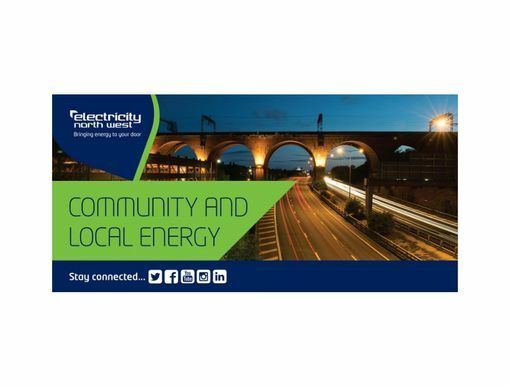 Are you from a Leeds based organisation interested in carrying out cost effective energy saving projects? Are you a potential investor who wants to invest in energy saving projects in Leeds? Are you a provider of professional services who can offer Leeds organisations the support they need to implement energy saving projects? 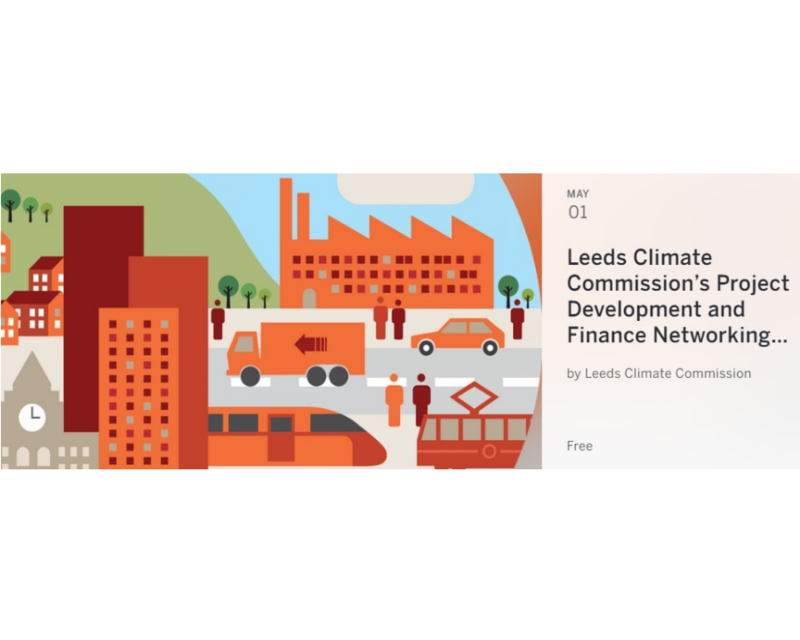 The Leeds Climate Commission invites you to their Project Development and Finance Networking Event . Leeds has taken the pioneering step to establish the Leeds Climate Commission to help shape its transition to a resource efficient and climate resilient city. Its members are drawn from 25 of the city’s key public, private and third sector organisations. 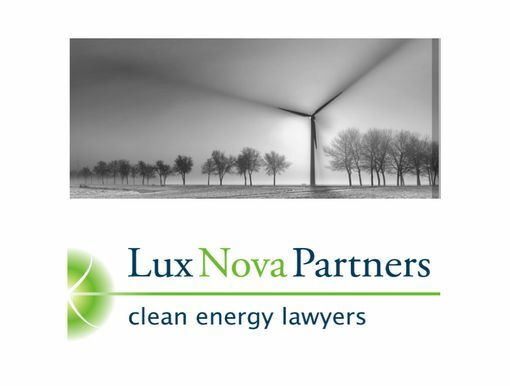 The Commission’s analysis highlights enormous potential to pursue cost effective low carbon measures. But it also highlights the challenges faced in developing the business case for investment in energy efficiency and low carbon projects and in linking to relevant sources of finance. We have therefore established a special initiative to work with local organisations to help with the identification and evaluation of projects, with the preparation of business models and cases for investment, and to link organisations with potential investors. - introduce and invite participation in the next stages in the Leeds Climate Commission’s special initiative on project development and financing.